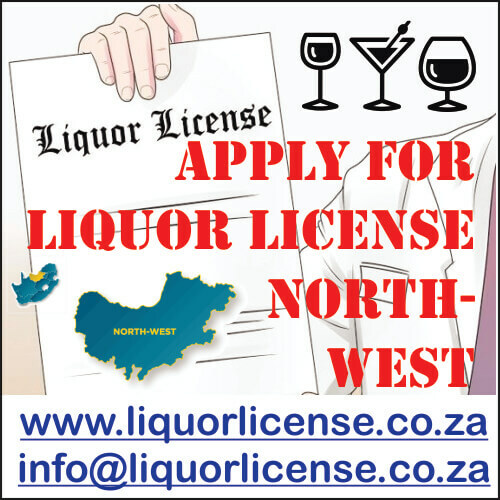 Liquor License Application North-West – NW. 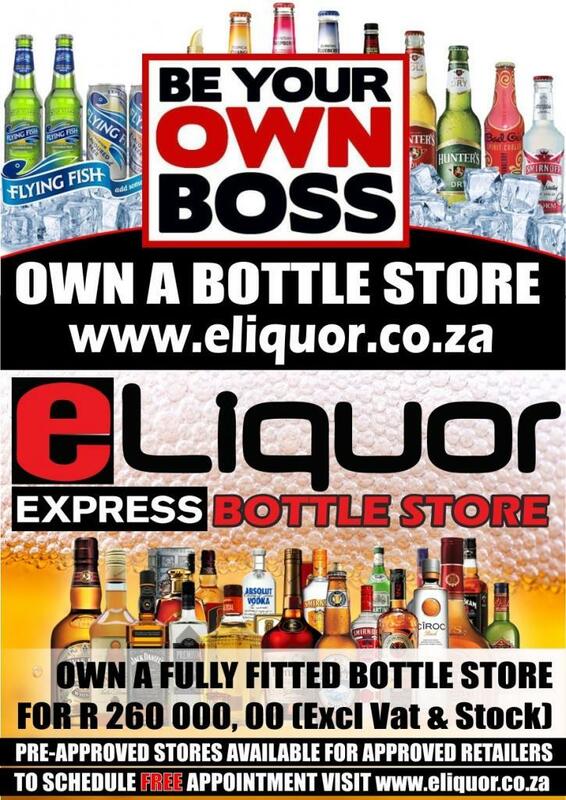 The Liquor Board and/or its chairperson, considers and decides all applications that can be made in terms of the Act. A majority vote constitutes the decision of The Board and all meetings of The Board are suppose to be open to the public, though this is no longer practised by The Board who sits in small conference rooms and call the interested parties in a specific matter in and does not allow other persons to attend the meeting. The Liquor Board consists of five members and three members is a quorum. It has a Chairperson and a deputy chairperson, a member nominated by the provincial commissioner of police and two further members. All decisions of The Board are taken “in camera”, meaning that only the board members and the secretary may be present and nobody else. Some matters can be decided by the chairperson or deputy chairperson and certain powers can be delegated. The Liquor Board is a quasi judicial body and should follow a process akin to that in a court of law but it is the prerogative of the chairperson to determine the process. The chairperson can consider and decide applications for exemption, structural alterations, appointment of an interested party to be in control of the licensed business if the licensee has died or absconded, etc. Once a decision has been taken, the decision-maker is “functus officio”, meaning he or it cannot change its mind and take a replacing decision. The only way of turning such a decision around is to ask the High Court to review the same, as will be discussed later. Almost all applications must be done in a prescribed manner on prescribed forms and decisions usually are issued in a prescribed manner and on a prescribed form. A licence comes into being by it being issued. It is given a reference number and a “licence” consists of this first document, a so called Form 4, and all further documents issued in respect thereof. It simply means that your licence file grows every year and all of it must be on the licensed premises. The Liquor Board is “a creature of statute” and cannot expect of an applicant more than is prescribed or do more than it is empowered to do by virtue of its empowering legislation. It is obliged to do what its empowering legislation empowers it to do and if it does not, you can approach the High Court to make it do its work. Anybody may appear before The Board in person or as representative of somebody else but if you are not a lawyer, you must hold a power of attorney. The provincial commissioner of police must appoint a police officer as Designated Police Officer in respect of each magisterial district in the province. A DPO can be appointed for more than one district. The DPO must file reports in respect of various types of applications, he/she must do a yearly inspection of a licensed premises and report to The Board in respect of any contraventions of the Act and when a licensee or its nominated, responsible person, becomes disqualified from holding a licence. The DPO is a functionary of The Board and if the DPO does not “report” it is for The Board to deal with it, not the applicant. Licences are grouped by magisterial district and almost all applications are initiated by lodgment of the application with “The Magistrate”, which is the magistrate of the relevant district. You cannot lodge an application at the magistrate of a detached office. The magistrate has no decision-making powers. The magistrate receives applications, allows people to inspect it and in certain cases to file objections; He/She must forward copies of applications to the DPO for reporting and ultimately forward everything to The Liquor Board. The only decision–making power The Magistrate has is to grant special and occasional licences and The Liquor Board and its members have no competency in this respect. The Board can appoint inspectors who will then almost do what the DPO does but their powers are more limited than those of the DPO. They usually report on premises which are already licensed and in respect of the completion of premises for purposes of the issuing of licences. Complete Form 2 and advertise notices in Government Gazette. Form 1 – Complete form 1 – application form in three (3) copies. After completion of the application, attach the necessary documents i.e. In case of a company, trust, close corporation and other institutions please submit registration certificate. Commissioner of Oath. Sign the application forms before the Magistrate or at the Police station. (Commissioner of Oath), to affirm / attest that information furnished in the application and the documents attached is true. Pay at ABSA Bank the application fee of R 200, 00 into the following account: Account Name: Department of Economy & Enterprise Development; Bank Name: ABSA; Account Number: 4085956652; Reference Number: nwp000; Amount R 200, 00 in case of a new application (Section 19). Lodge with the appropriate Magistrate on the First Friday of the Month following the advertisement date. The applications lodged with the Magistrate will be send to the Secretary of the Liquor Board after 35 – days if there are no objections to the application. In the case of objections lodged then the application will be send after 42 Days. (c) Identity number or in the case of a company or close corporation, its registration number …. (g) Business telephone number ………………………………………………………………………..
(a) State the name, identify number and address of each person, including the applicant, who will have any financial interest in the business and in each case the nature and extend of such interest. [If the applicant is public company, statutory institution or a cooperative as contemplated in the Co-operatives Act, 1981 (Act No. 91 of 1981), it shall be sufficient if only the name and postal address of such company, statutory institution or co-operative, as the case may be, the name of each director (if any) thereof and the nature and extent of the financial interest of such company, statutory institution or co-operative are furnished and not also the interest of individual members of such company, statutory institution or co-operative] …………………………………. (a) State the kind of licence applied for ………………………………………………..
describe the situation of the premises where the liquor concerned is manufactured with reference to the erf, street and farm number …………………………………….. Under what name is the business to be conducted? ………………………………. (b). In which district in the premises referred to in subparagraph (a); situated? ………………. In the case of an application for an on-consumption licence, state in which portion of the premises the sale of liquor is to take place……………………………………………………………. (ii) the period which will be required for the erection, additions or alterations ……….. In the case of a club liquor license, attach a copy of the rule of the club, certified by the president, chairman or secretary thereof …………………………………………………. I declare / truly affirm that the information furnished in this application and in the documents attached to it, is true. Area for which appointment is held ……………………………………………………………….